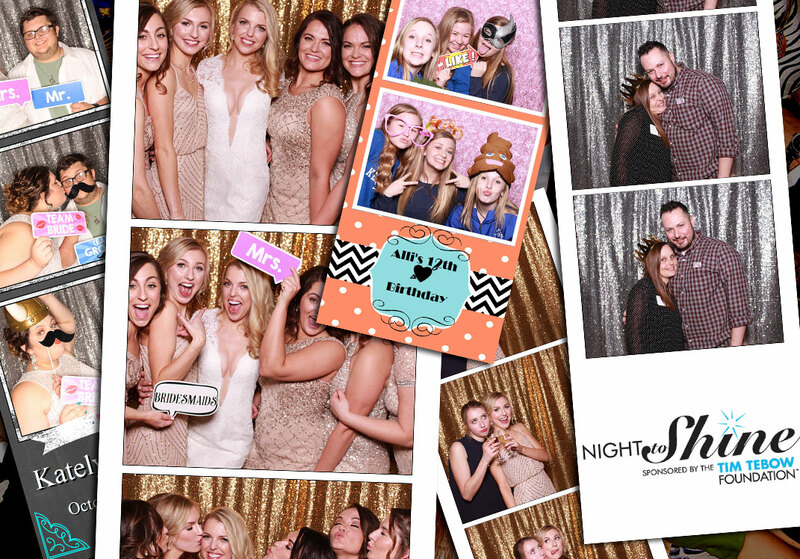 Capture the fun and excitement of your wedding event! Accessories for the perfect costumed or themed event. Never a dull moment at your bridal party. It's not all business, company meetings and events can be fun as well! 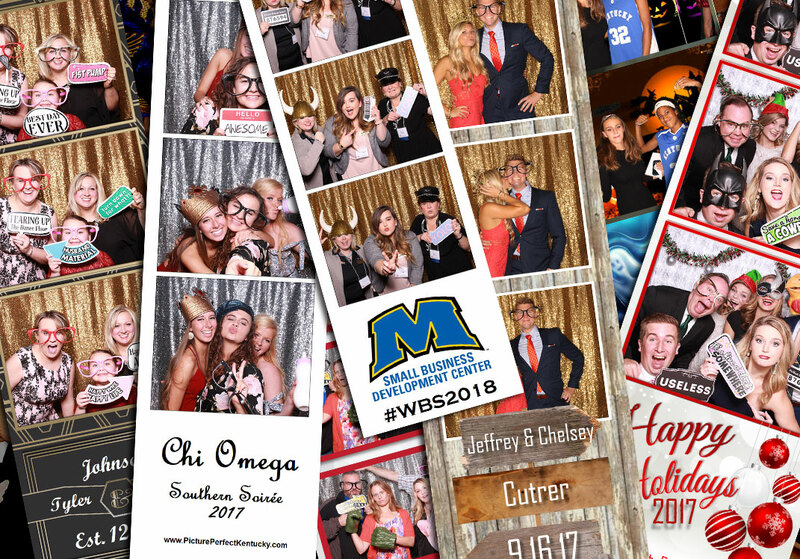 No matter how formal the event we have professional fun accessories. Capture the family fun and make memories forever! 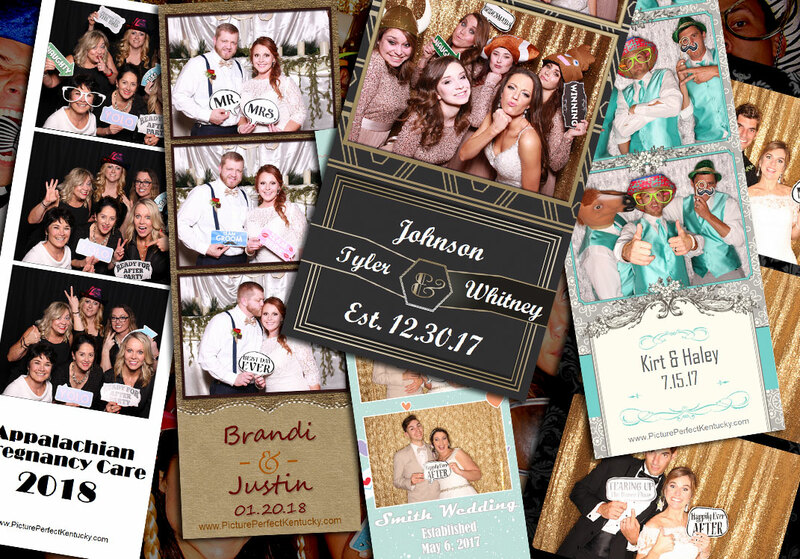 Picture Perfect Photo Booth offers on-site photo booth rental service in Lexington, Pikeville, Morehead, Ashland KENTUCKY, Ironton and Portsmouth OHIO, Charleston and Huntington, WEST VIRGINIA.